In 1906 the rules were modified to allow the forward pass American Football (aka “Gridiron”), defining the schism between football and rugby and enabling those teams that made use of the play to dominate their opponents. If you had the right talent on your team (a quarterback who could throw, receivers who could catch, linemen who could block) and the right strategy (keep the QB in the pocket, run planned routes, use linemen to blog), then you were effectively unbeatable. Those teams that adopted the forward pass were playing a different game. The St. Louis University team of 1906 which was one of the fastest adopters outscored their opponents a total of 407 -11 en route to an undefeated 11-0 season. Playing the game differently can be more beneficial than playing the game better. While working in illiquid alternatives we would look for groups that were far beyond their peers in; (i) the space they invested in, (ii) their knowledge of the space, and (iii) the resources they could bring to bear for portfolio companies. We often had the luxury of looking at 5 – 10 of the top investors in the space and it was surprising how frequently one would stand head and shoulders above the rest. 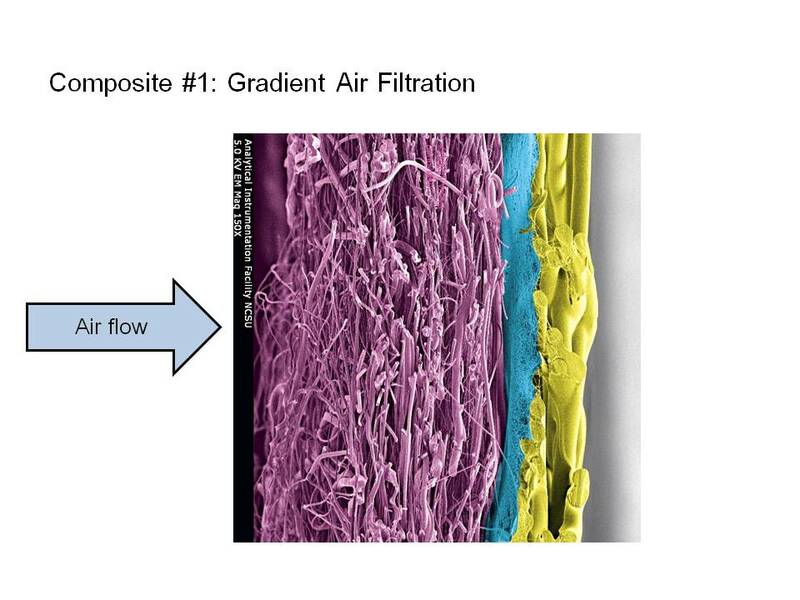 It all comes back to nanofiber membrane composites. Materials science is much harder than the illiquid alternatives space. Heavy industry moves slowly. Proving performance in a membrane can take years and commercial adoption can take just as long. The more we play the game, the better we get. When we interact with others in the space we’re always trying to play the game better – but we’re also always looking for ways to play the game differently and help our customers in doing so. To do this, you must have the right team and the right strategy, just like was required of the football teams of 1906. This entry was posted in Business, Disruption, History, Industry, Innovation, Materials Science, Theory and tagged Broncos, Forward pass, Games, Industry, Materials Science, Nanofiber membrane, Seahawks, Superbowl. Bookmark the permalink.